Fluid bed granulation in the form of agglomeration and coating processes are important unit operations used for many purposes in the biochemical and pharmaceutical industries. Fluid bed granulation in the form of agglomeration and coating processes are important unit operations used for many purposes in the biochemical and pharmaceutical industries. Although being simple in the fundamental principles, such processes are difficult to control and fully understand. 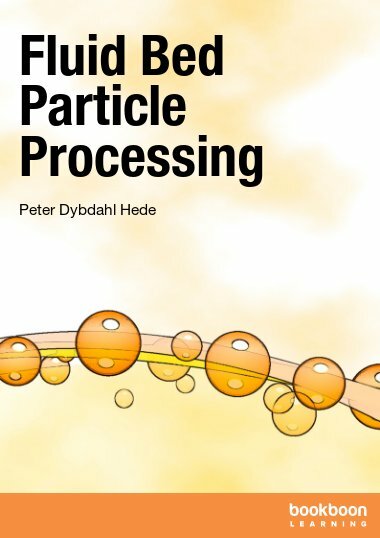 In this text the processes and principles of fluid bed wet granulation processes are introduced together with an introduction to the mechanical properties of processed granules. Thus, you will be familiar with the basic principles and theory within this important field on a bachelor or master-of-science level. 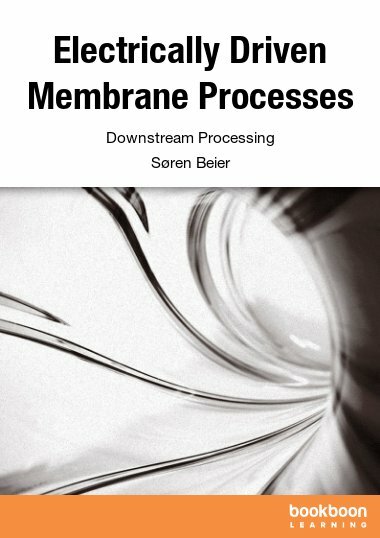 The present text introduces the use of fluidised bed processing in the context of wet granulation and coating. 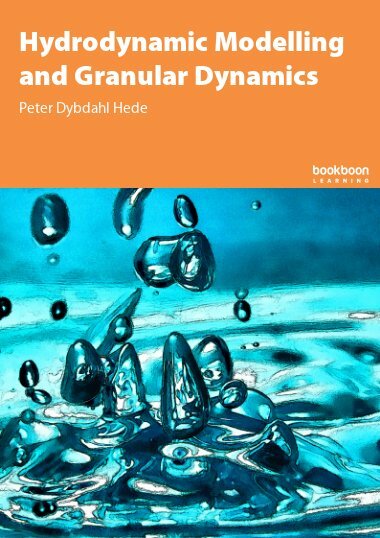 The text also covers introductory information about the mechanical properties of dry granules. 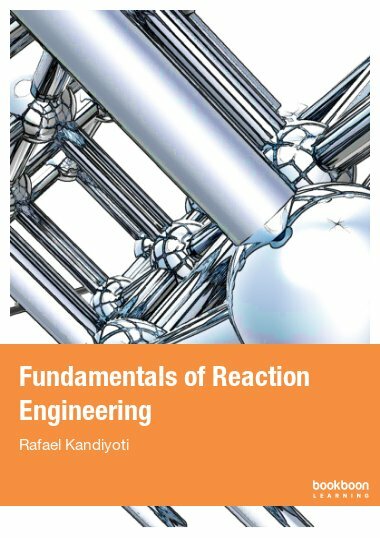 This is a scientific field rarely taught at universities or engineering schools around the world although it has enormous and ever increasing relevance to the chemical and biochemical industries. Often students are left with nothing but qualitative tendencies and hands-on experience as no textbook yet covers all relevant subjects treated in this text. 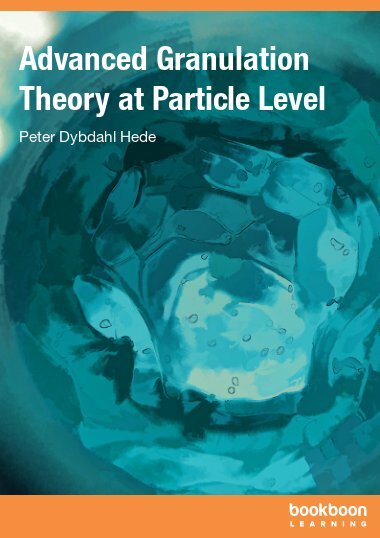 Being part of the powder technology field it is the aim of this text to narrow the gap between applied engineering and quantitative models and theory. The text is aimed at undergraduate university or engineeringschool students working in the field of chemical or biochemical engineering. Newly graduated as well as experienced engineers may also find relevant new information as emphasis is put on the newest scientific discoveries and proposals presented in recent years of scientific publications. In order to provide a firm theoretical background several of the relevant formulas have been derived in the appendix which is often impossible to find elsewhere even in scientific literature. 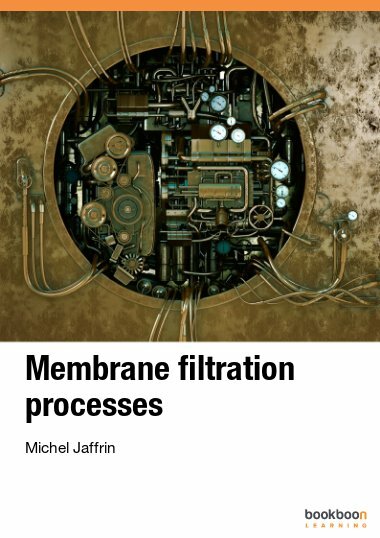 It is the hope that such theoretical considerations may help the reader to understand how particle technology is closely related to other branches of chemical science and chemical engineering. 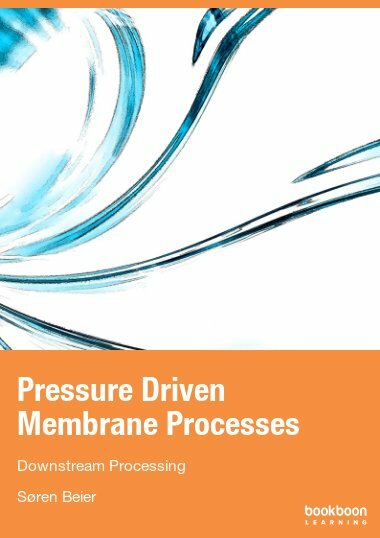 The literature list may also hopefully be an inspiration for further reading in the small but highly important field of fluid bed processing. I alone am responsible for any misprints or errors but I will be grateful to receive any critics and suggestions for improvements. Summing up on wet aggl. – Qual. guidelines for param. influencing aggl. Product, system and operating param. Aff. the coating process and effic. Aggl. or Coating?? – Qual. trends and attempts of find. a boundary param. Mech. prop. of gran. and coating layer – strength and breakage mech. Appendix A4: Deriv. of Stokes viscous no. and Stokes critical viscous no.